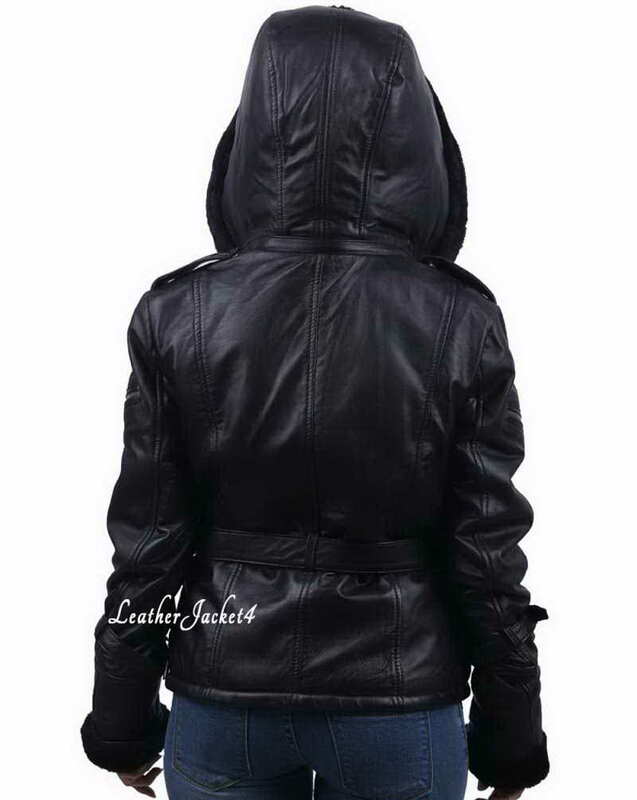 An audaciously black Once Upon a Time Emma Swan leather jacket has all ingredient to polish your real posture like a celebrity. 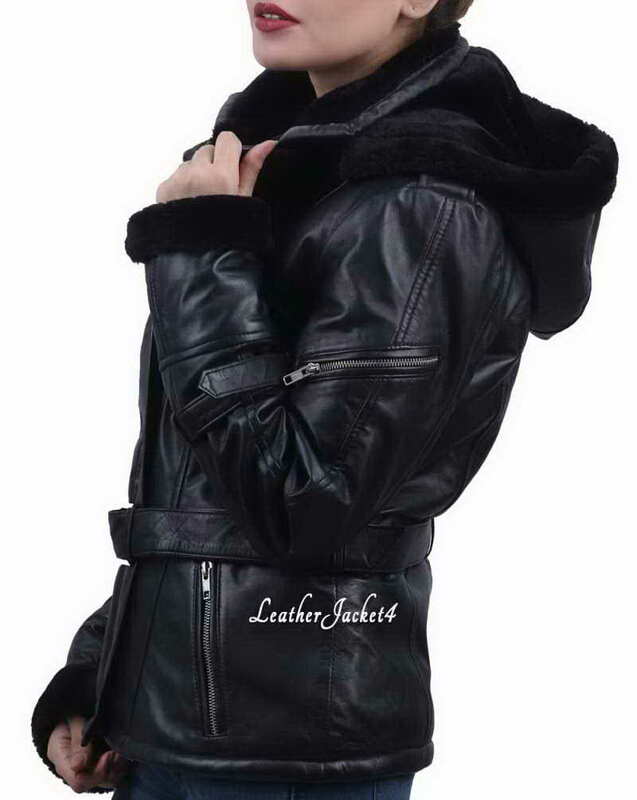 Jennifer Morrison was seen extremely stunning wearing this fancy leather jacket since then it formed a new trend for fashion followers who like to wear movie costumes and jackets to feel like the actual character. 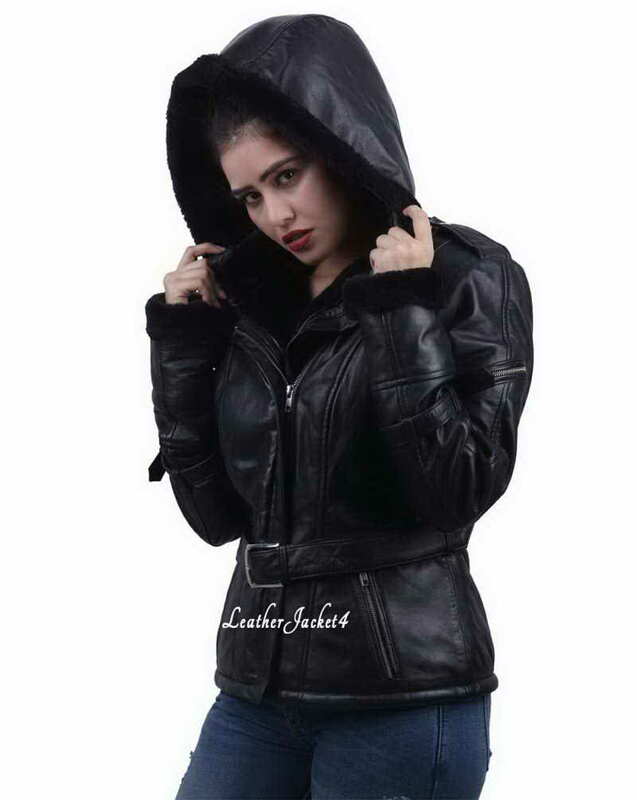 Emma swan leather jacket is pretty functional as it has formal black touch with decent design that you can wear anytime, anywhere. Jennifer Morrison leather jacket has an overall soothing appearance – pretty accurate for the chilly environment. It feels smooth while covering your whole top. A detachable hood is very convenient and also looks stylish hanging behind. With the stylish off-center zipper closure Emma’s jacket has a belt-fastening hem so you could adjust the fitting as per you own comfort. Two cross-zipper pockets on arms and two hand warmer pockets gives it a touch of biker jacket.